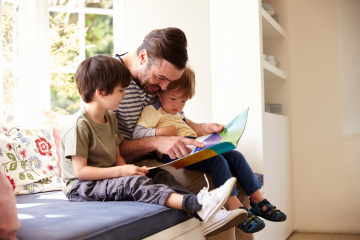 You know it’s important to read to your child and foster that love of learning, but for whatever reason, you feel like your efforts are stalling. The important thing is you’re trying. With these 10 tips, you’ll get there. 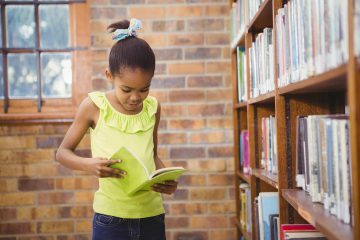 When Should You Introduce Books? Before your baby is even born, you might receive some baby books from your guests at your baby shower. 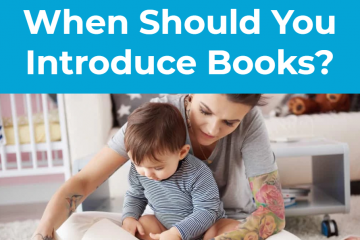 It might seem a bit premature to think about books for a newborn — after all, they can’t even support the weight of their own head yet, let alone read a book. 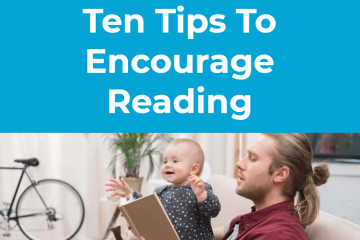 But, even when your baby is a newborn, it’s a great time to introduce reading. 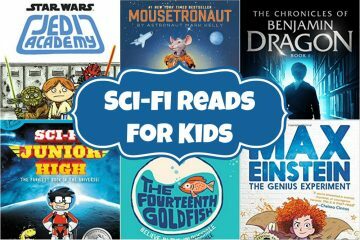 We’ve all experienced it – we finish reading a page in a book and have no idea what we’ve read. For most advanced readers this is because we are tired or distracted. 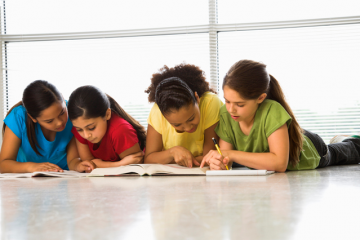 However, many young readers struggle with reading comprehension every time they read. They may “read” the passage perfectly but have no real understanding of the story. 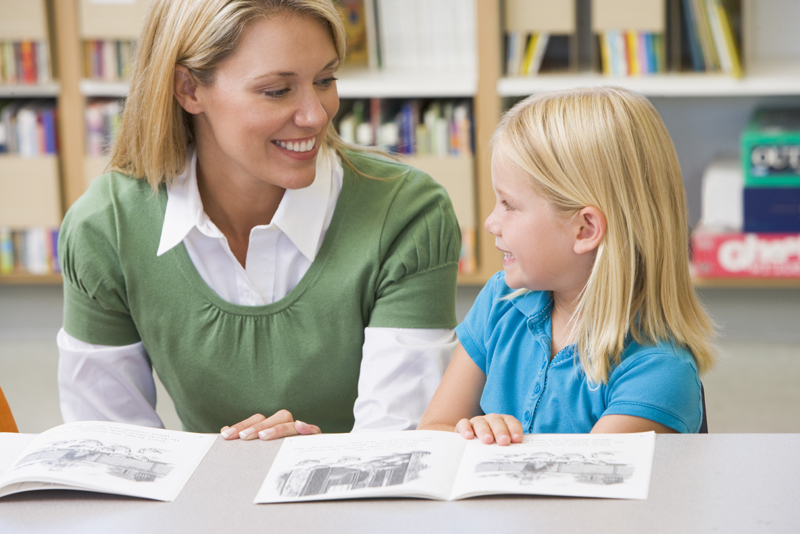 Reading comprehension is an important part of achieving full literacy. 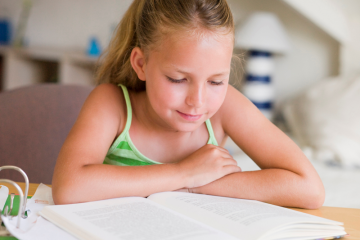 If your kiddo is struggling with reading comprehension, try some of the following activities.